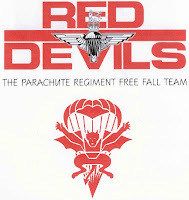 The Irvin Delta II Parawing was a high performance skydiving parachute based on the Rogallo wing. 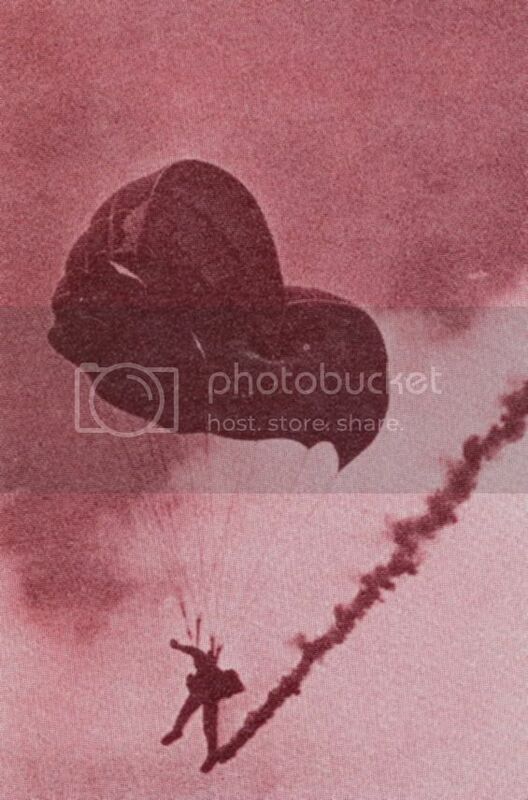 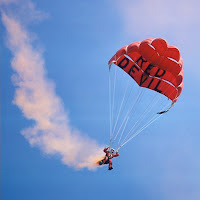 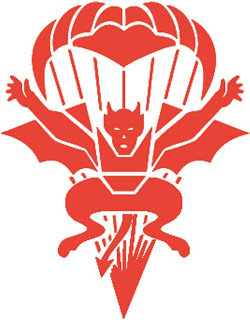 This blog is about the Delta II canopy with specific reference to the first use of those parachutes by the Red Devils freefall team. 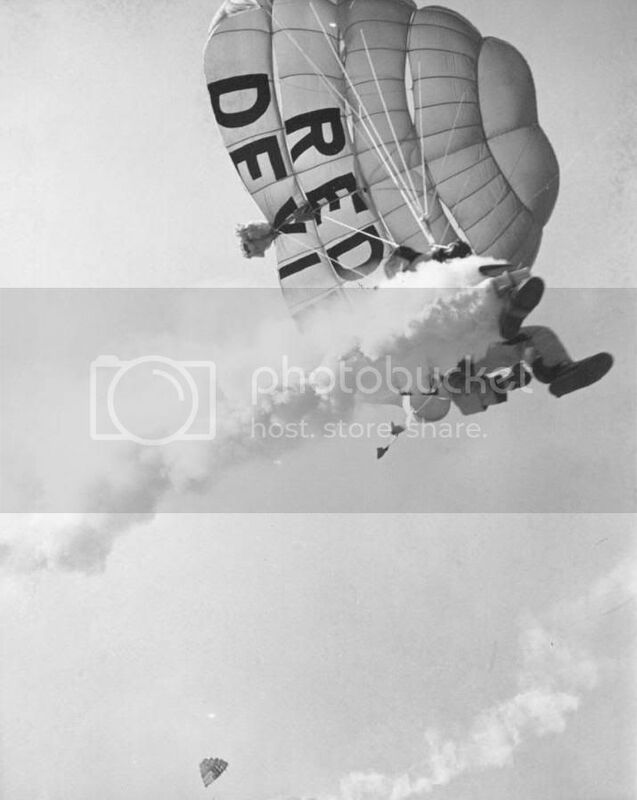 These were the first production models of the Delta II in the UK.